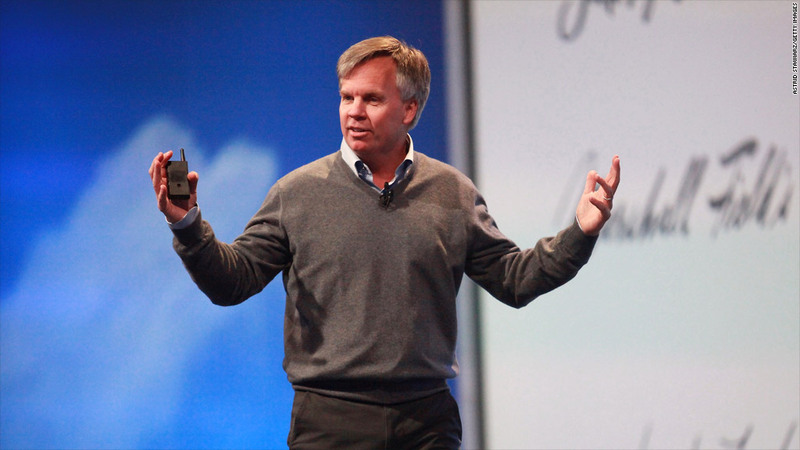 J.C. Penney CEO Ron Johnson. J.C. Penney announced an unconventional new promotion Monday in a bid to take a cut out of the competition. In an email to customers, CEO Ron Johnson said that starting in November, kids from kindergarten to sixth grade can get free haircuts every Sunday at J.C. Penney (JCP) stores. The announcement follows J.C. Penney's previous offer of free back-to-school haircuts for kids. Johnson said that promotion had been "far bigger than I expected," leading the company to give away over 1.6 million free haircuts in August. Johnson joined J.C. Penney last year from Apple (AAPL), where he was the brains behind the company's Apple Store retail chain. He's since announced a series of new initiatives aimed at revamping the struggling J.C. Penney. The company overhauled its pricing earlier this year, moving away from short-lived sales and discounts in favor of a three-tiered pricing structure: everyday low prices, month-long sales on seasonal items and "best prices," or clearance promotions. Johnson later acknowledged that this had proved confusing to customers, however, and pared down the price levels to two: everyday low prices and clearance. 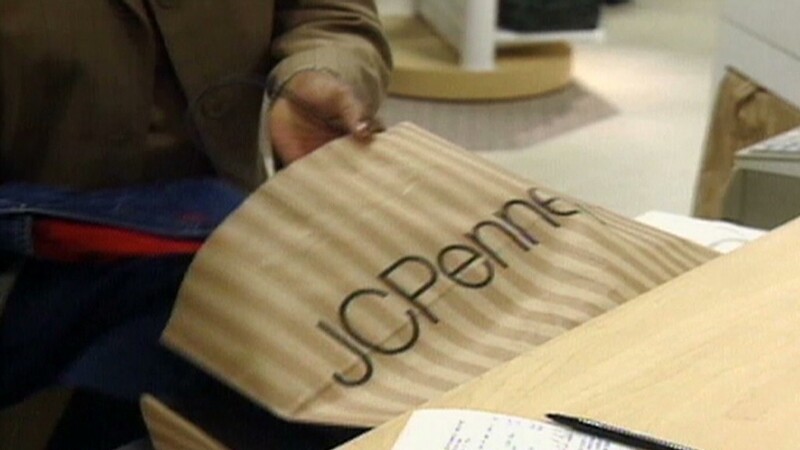 J.C. Penney has also begun launching shops dedicated to particular brands like Levi's and Liz Claiborne within its larger department stores , and hopes to eliminate checkout counters by 2014 in favor of mobile- and self-checkout. Johnson faces a mighty task in his turnaround effort. J.C. Penney lost $147 million during the second quarter, nearly three times more than analysts were expecting, and shares are down 18% so far this year.